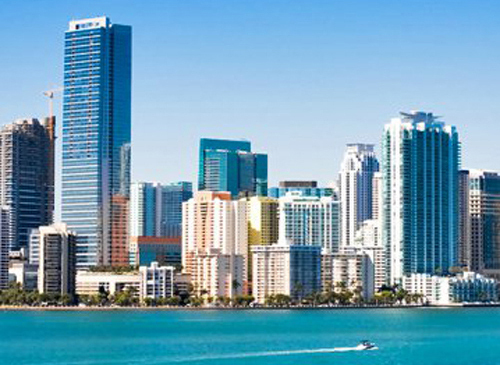 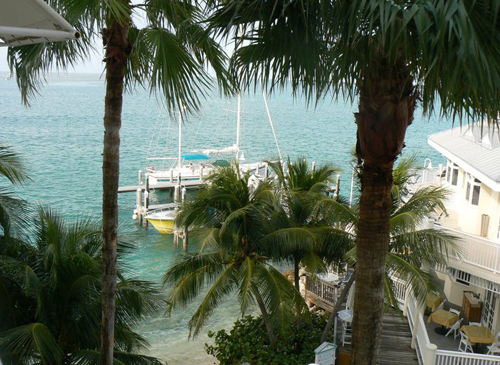 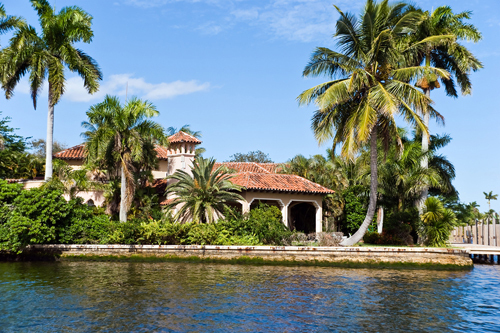 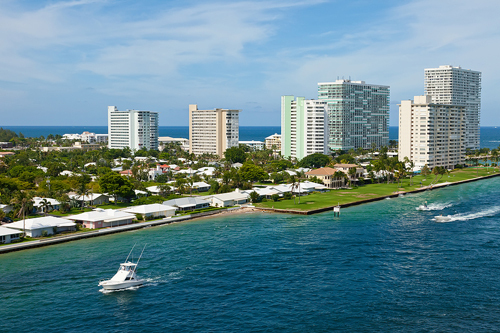 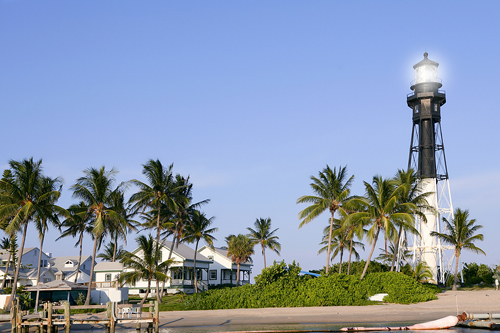 Thinking of buying a home in Fort Lauderdale? 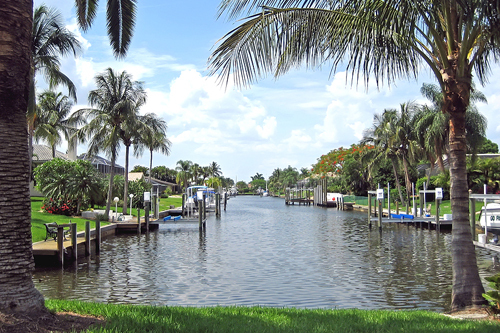 Perhaps you have your sights set on another beautiful community in Broward County. 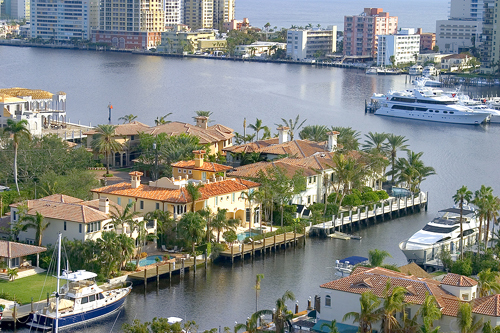 Whether your dream home is in the center of the city, on the beachfront or in a quiet suburban community, you'll be touched by the Fort Lauderdale lifestyle. 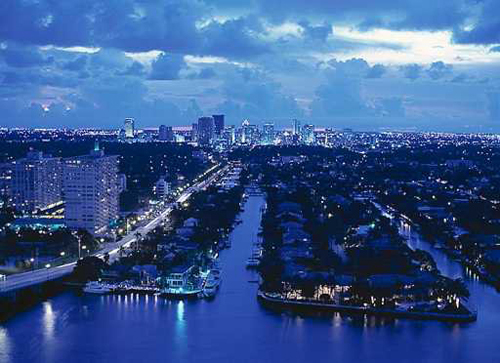 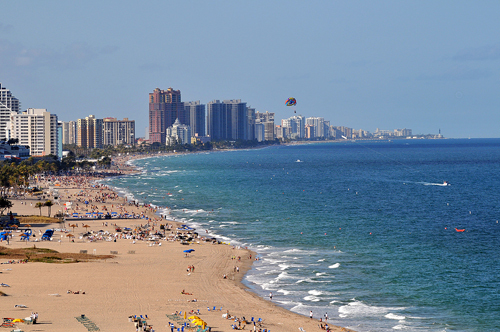 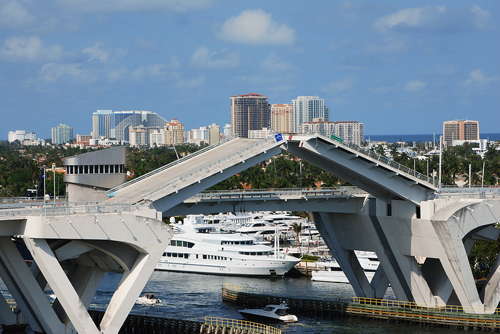 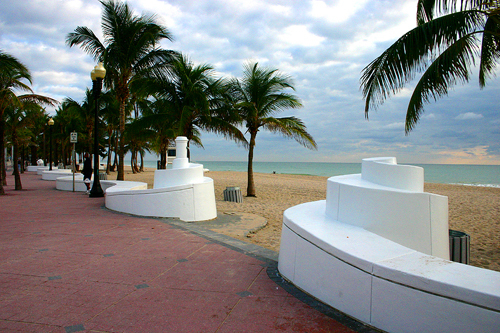 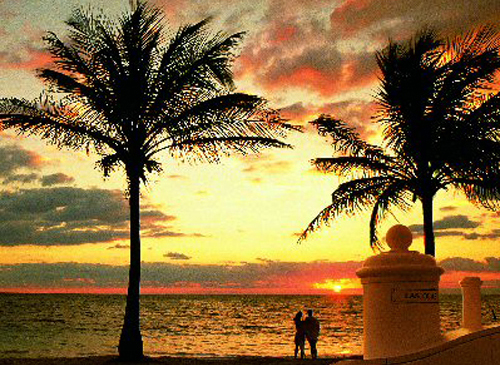 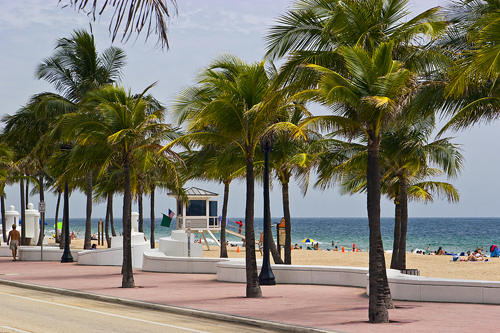 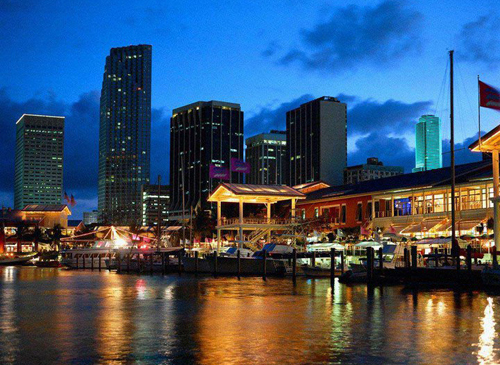 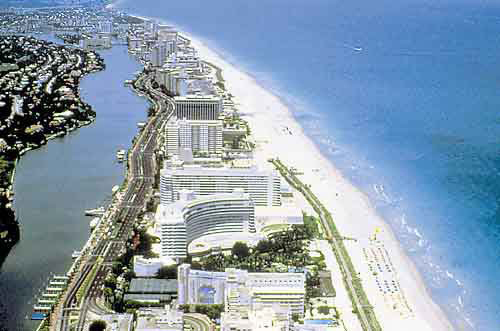 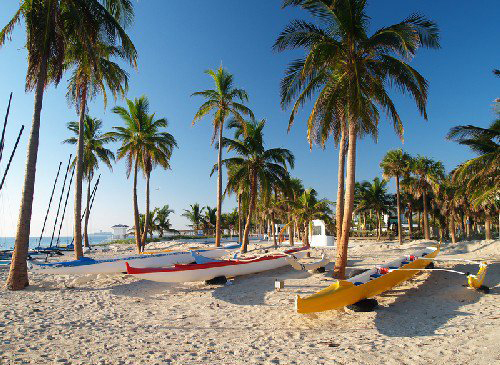 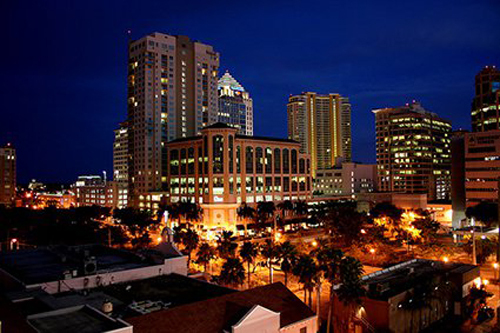 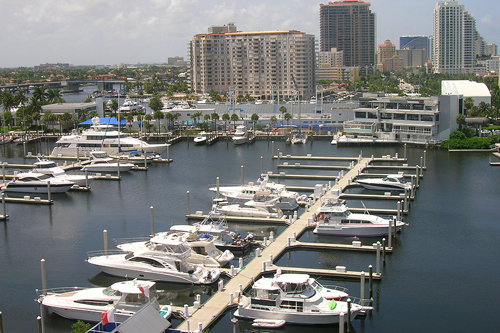 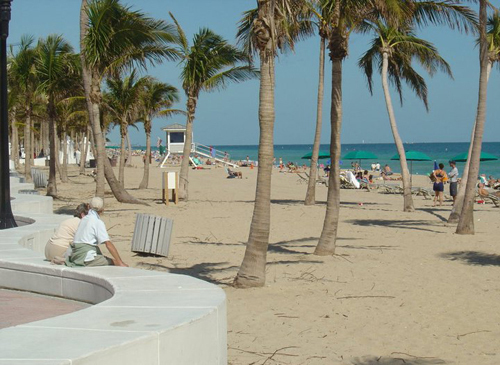 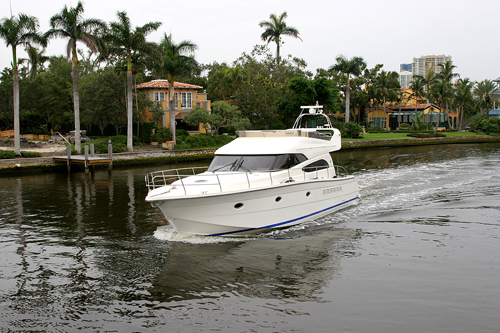 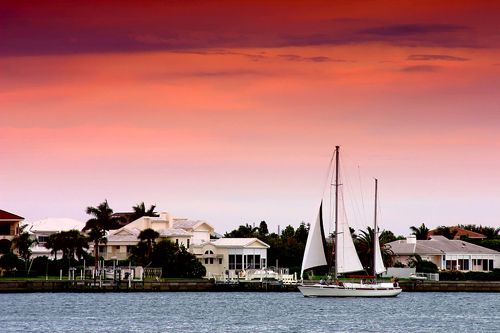 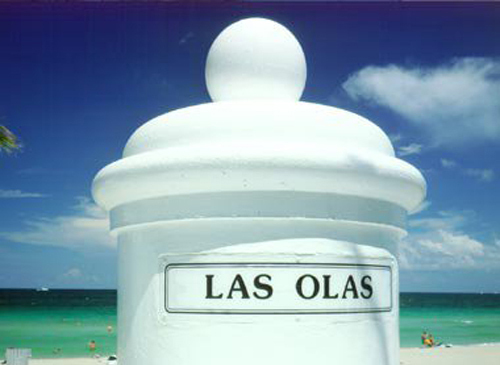 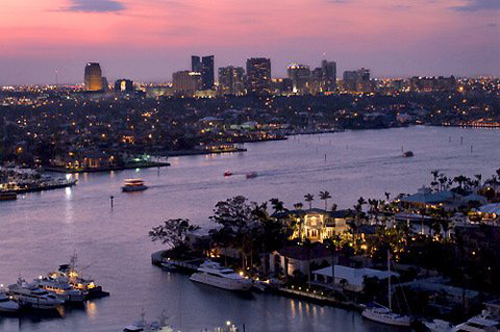 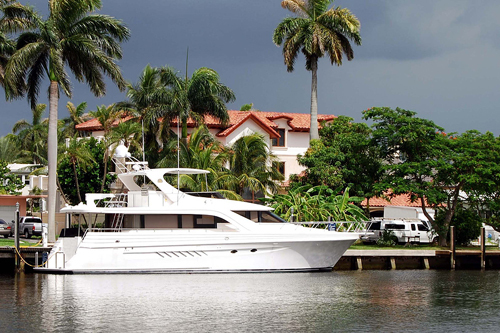 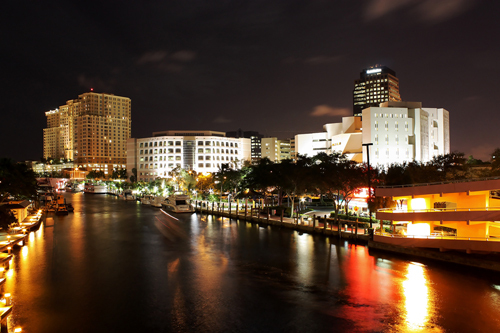 We've put together a gallery of images to help you get to know the Fort Lauderdale area. 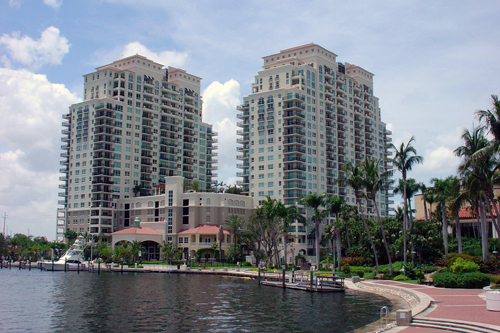 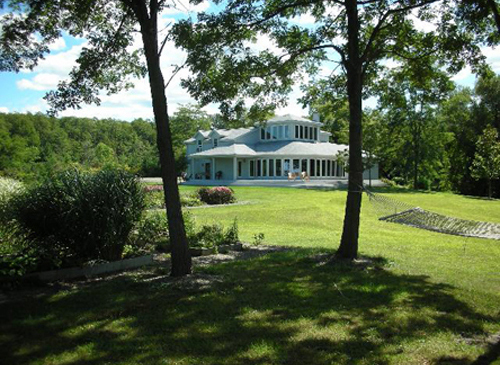 Contact Seagrave Group Realty today to discuss your individual real estate needs. 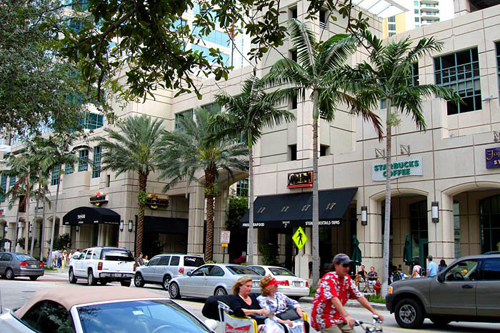 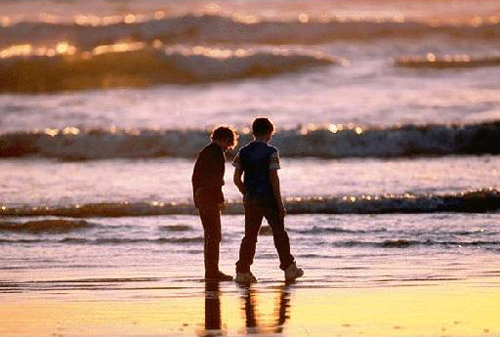 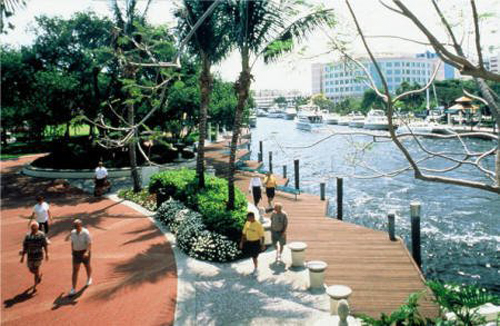 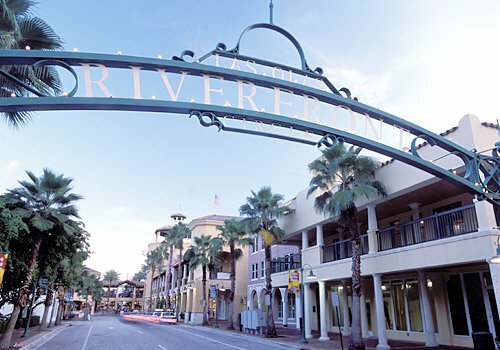 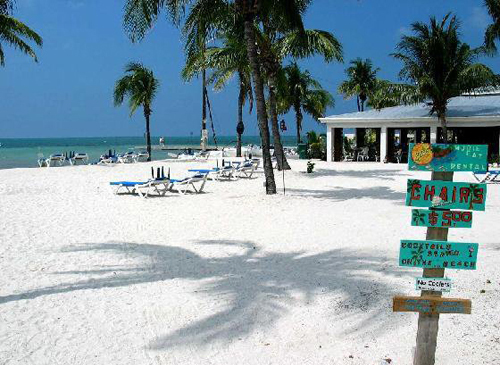 To discover more about Wilton Manors and Fort Lauderdale, visit our Community Events page.